I think we can all agree that The Rock is the most likeable human being that has ever lived. Ever. I mean what’s there not to like? He never skips leg day, made a song with Wyclef Jean, has pancakes 12 at a time and looks like this on Halloween. Besides all that, he’s a motivational wizard. A quick scroll through his Instagram account shows a stream of awe-inspiring quotes that will have you jumping out of bed at 4am ready to crush life and live the dream. Now that The Rock has sparked a fire in you to become the greatest student of all time, have a look at some other reasons why students are choosing Coventry in their own guest blogs. 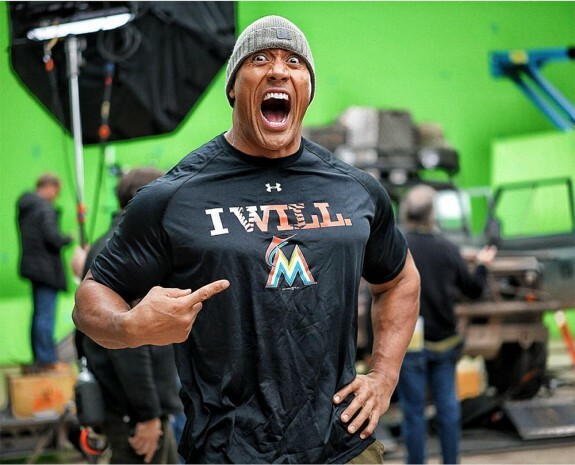 IF YA SMELLLLLLLL…..What The Rock……is cooking. Featured image sourced from The Rock’s Instagram.